Say Cheese! | Life Love and Hiccups: Say Cheese! Every time I walk into the warehouse and see my gorgeous partners Kate & Tessa, I feel like I am wagging work in favour of a play date. I’m dead set serious. I mean who gets to go to work with two of your besties every day and actually call it work?! It seems that I do! Friday’s are the bomb and hands down my absolute fave day of the week as far as work goes. We may only be in our infancy as far as businesses go but already we have some strict rules set in stone – including one where we insist on closing off the week on a high note with Friday afternoon down time and an open door policy. Friday afternoons at the warehouse are all about letting our hair down, fare-welling the week and saying hello to friends and we encourage everyone to drop in and say hello if you happen to be in the area. 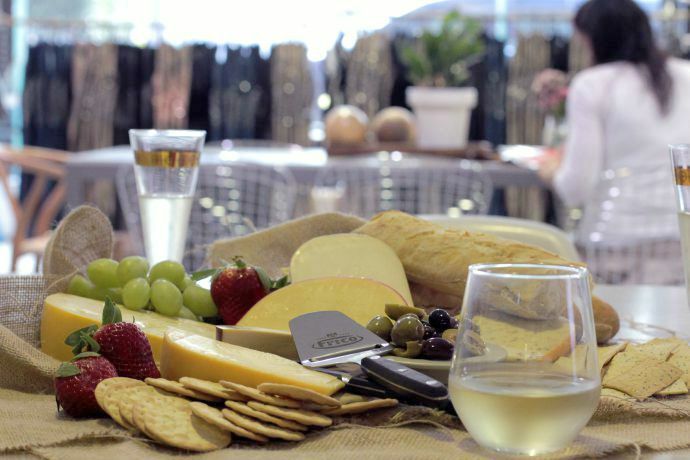 Regardless of whether you are visiting to shop or just stealing a little time out for yourself - I can guarantee that there will be good music pumping, a cup of coffee or a glass of vino waiting for you and something delectably tempting for our tums. And we call this work. Ha! Last week the gang from Frico Cheese sent us a box of some of their finest to enjoy during our Friday afternoon session. A wooden crate full of the most insanely moorish naturally ripened Dutch cheese and semi-hard cheese that literally sent our will power scampering for the hills. 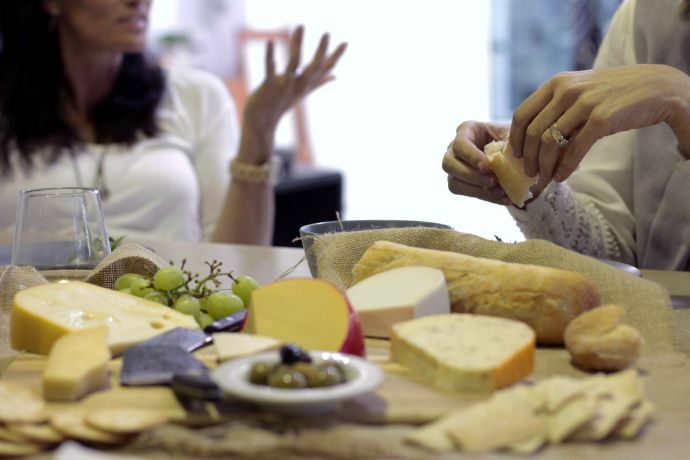 Teamed with some bread and crackers, olives and fruit, these cheeses were the perfect partner for our Friday afternoon downtime session. Frico’s traditional Dutch cheeses are made with the highest quality nutritious fresh milk from Frisian cows by experience cheese makers who have had a LOT of experience. I’m talking the ‘making it since 1898’ kind of experience here people. 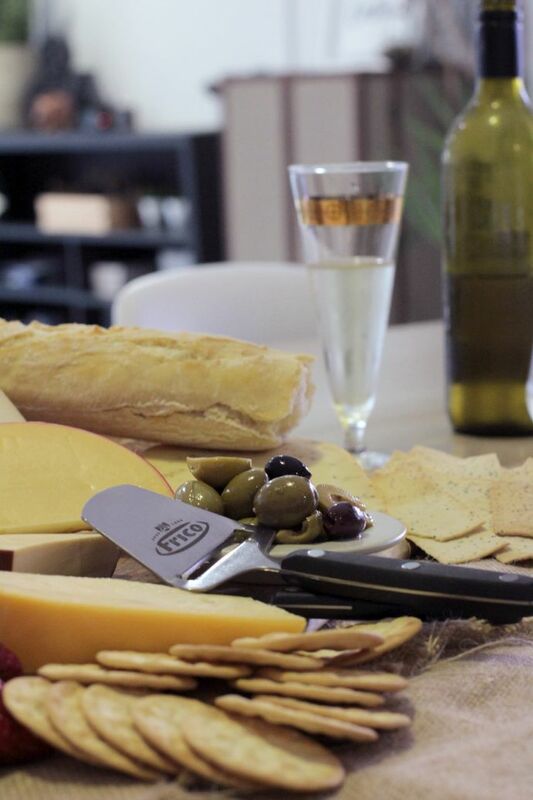 Now I have to admit I am not usually all that adventurous when it comes to cheese – I tend to always go for the same things when I am putting together a platter and I don’t usually stray far from the ones I know… until now, because well blow me down I am now officially a cheese nomad. 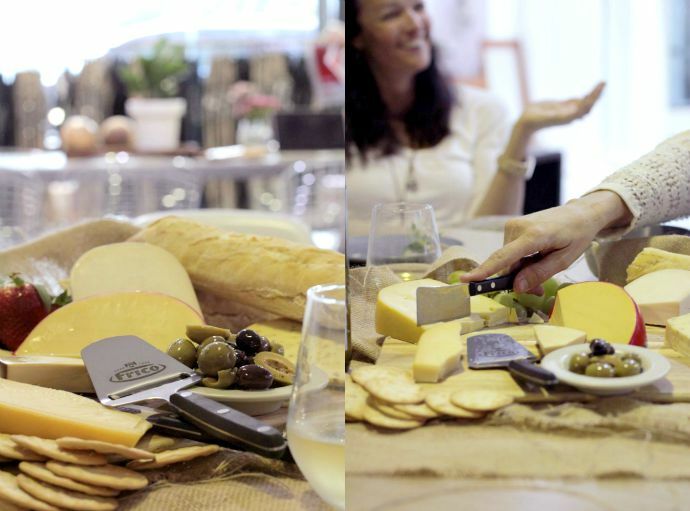 Playing it ‘safe’ for all this time has meant I have been missing out on trying some insanely delicious cheese including my new all time fave – the soft and creamy herb Gouda. 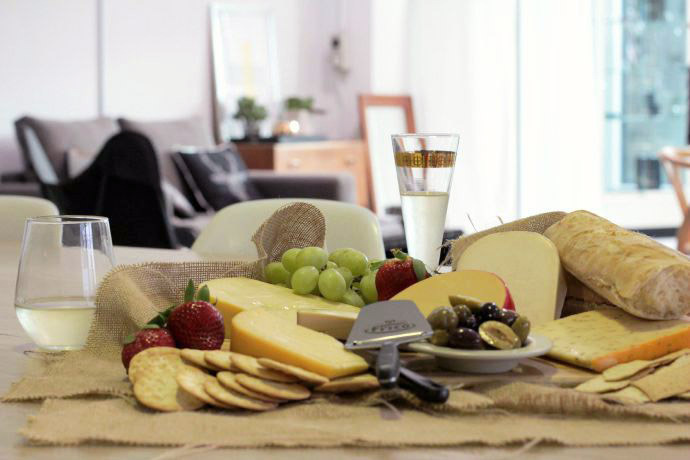 Did you know that us Aussies consumer about 13.5kg of cheese per year per person? Sweet baby cheeses - that’s a lot of cheese. I swear I must have eaten at least a quarter of my yearly quota last Friday afternoon because I could not stay away from that Gouda, the Maasam and the Chevrette Dutch goat’s milk cheese. Yep, I had little to no willpower. OK, so NO will power, whatever. YOU try sitting in front of a pile of cheese and showing some restraint. 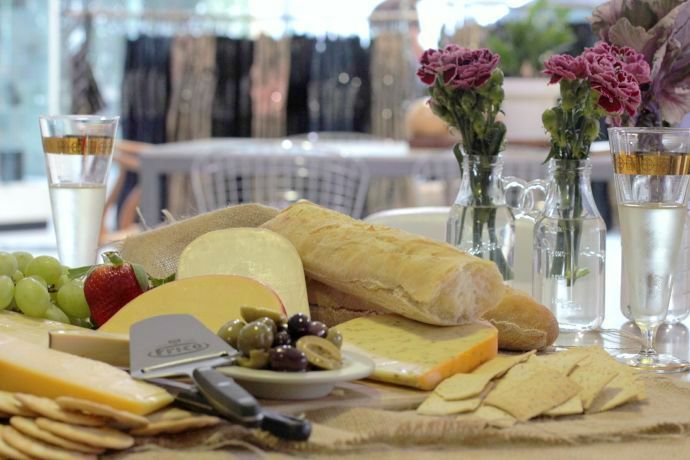 If you love to cook with cheese, then definitely check outsome of these tempting recipes Frico have put together showcasing the Frico range of mild, matured & seasoned cheeses. 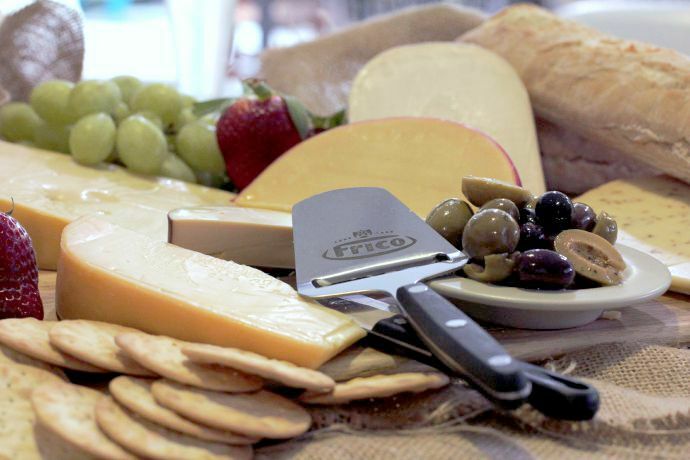 You can find the Frico cheese products in grocery stores all around Australia or you can pick them up here. Don’t forget if you are in the area on a Friday afternoon, pop in and say hello to us.